Kodie Shane feat. 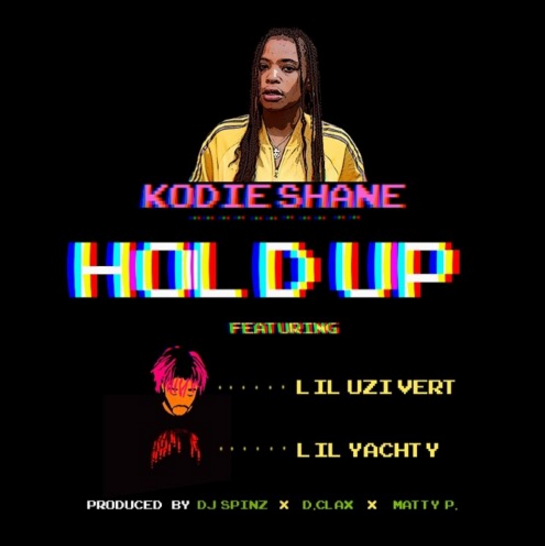 Lil Yachty and Lil Uzi Vert - "Hold Up"
Produced by DJ Spinz, D. Clax and Matty P, Kodie, first of lady of The Sailing Team links up with her big bro Yachty and Uzi to drop this singy songy anthem. Off her forthcoming EP, 'Back From The Future'.